Members of all four Demize Academy teams where represented at the Boonville Futsal Melee. With seven DSA teams competing in 25 futsal games over the weekend. Congratulations to all the teams that played in Boonville Futsal Melee! The U10 and U13 boys placed third and the U14 and U17 boys finished in second place. 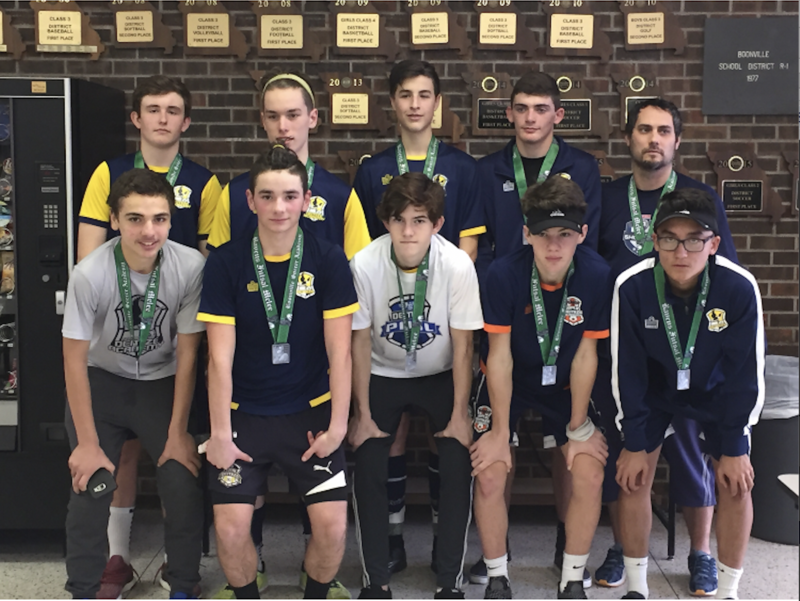 The U18 boys team finshed with a 2-1 record but did not advance to the championship game.